Home Tags Posts tagged with "TinkerCad"
Since its inception around 30 years ago, 3D printing has continued to advance. Currently, interest in 3D modelling and printing is at an all-time high, especially in the education sector. This is due, in part, to the increasing availability of high-quality, affordable, and easy-to-use 3D printing technology. The beauty of 3D printing is that it affords students the opportunity to conceptualize, design, create, and bring their ideas to life. Furthermore, the process will equip students with the practical skills and know how to tackle real-world challenges in the future. For these reasons, a 3D printer is a feature of many a school’s STEM budget. Perhaps your school has already purchased one. If so, you’ll still need to choose a 3D CAD design software to go with it. 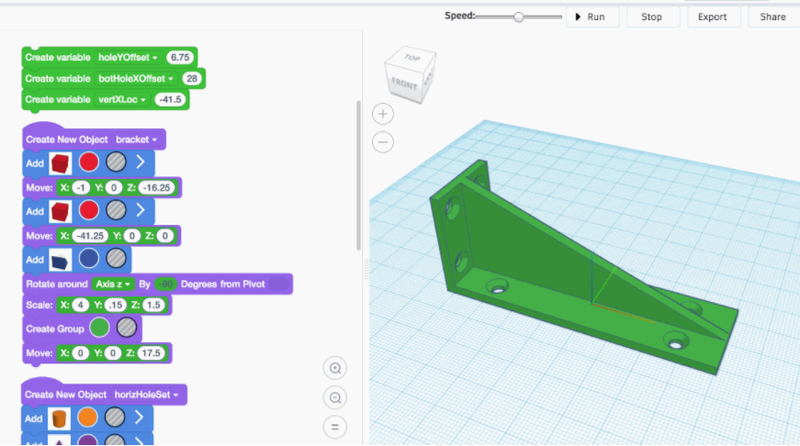 3Dprinting.com explains, “A 3D model is either created from the ground up with 3D modeling software or based on data generated with a 3D scanner.” Therefore, after you have researched and selected a 3D printer for your school, the quest for the appropriate software to power the 3D printing begins. 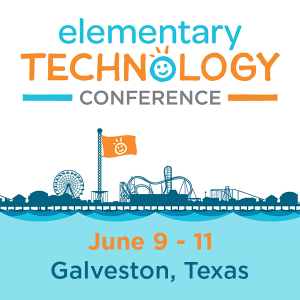 Teachers who have already made the plunge into the exciting world of 3D printing will attest to the fact that it can be quite challenging to find software that is powerful, yet intuitive, and suitable for use in schools. Traditional CAD (Computer-Aided Design) programs that an engineer might use are far too complicated for the classroom setting. As a result, schools are often searching for free CAD software programs that are compatible with their printer and more appropriate for beginners and the classroom setting. 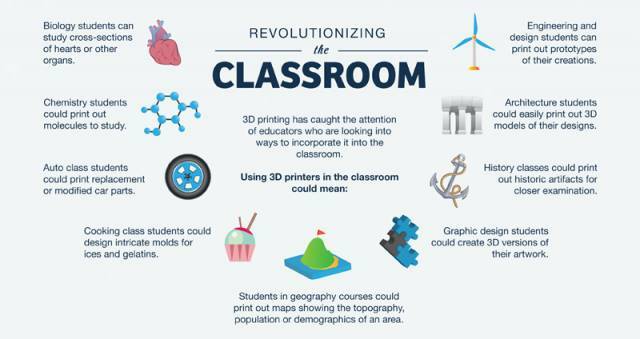 TinkerCad and 3D Slash are two of the more popular options for schools. By all accounts, both packages are easy to learn and use. However, there appears to be one glaring issue with both platforms. Reviews often mention that programs such as TinkerCad and 3D Slash are overly simplistic and don’t necessarily give students an authentic 3D design experience or prepare students to step up to more real-world CAD applications. SelfCAD is another 3D printing software package option for schools. I recently read about SelfCAD in an article published on EdTechReview. The software is free, and it seems to offer a far more professional, real-world option that is still easy-to-use and suitable for the classroom setting. Another notable feature is that SelfCAD has teamed up with MyMiniFactory to provide a database of already completed 3D printable designs, making thousands of 3D objects available for immediate printing. This offers incredible flexibility and will no doubt inspire a student’s creativity. Many schools are moving forward with SelfCAD for their school’s 3D printing plans. You can read a more in-depth review of SelfCAD here (written by Josh Mings of SolidSmack). Of course, seeking out a 3D printer and the right software package for your school will require a little time and energy. That’s a given. Be assured, however, that it is worth the effort. 3D printing is already being used by many design and manufacturing companies around the world, and the technology is definitely here to stay. The future of 3D design and manufacturing is indeed bright. Incorporating 3D printing projects into your school’s STEM curriculum, therefore, will prepare your students to make the most of this growth. At the very least, it will stimulate creativity, provide authentic learning experiences in STEM, and instill in your students invaluable practical skills that will open the door of opportunity in years to come. This is a guest post by Jonathan Gross, the Director of Marketing and Education for SelfCAD. SelfCAD launched in April of 2018 and currently works with over 100 schools nationwide. SelfCAD is free for students and teachers under their student license and $40 a year for regular use.